Victorian OR’s Royal Scots glengarry badge circa 1888-1901 on loops. A good die-stamped blackened brass example. 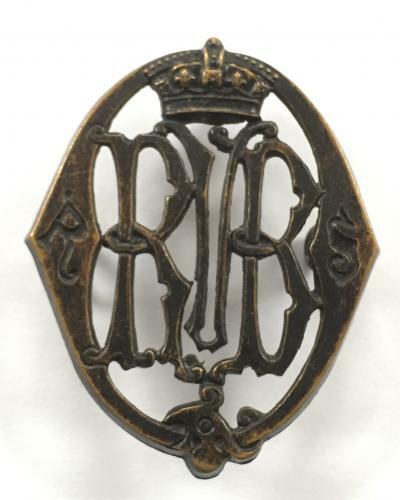 The letter “Q” inscribed “R” “S”; crowned “RVB” to voided centre.